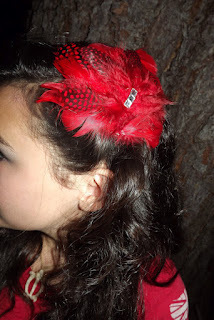 SimpleGirlReview: Down With Plumes Etsy Giveaway! 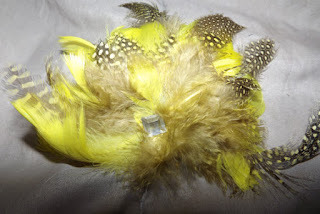 Down With Plumes Etsy Giveaway! NEW SITE TO BUY HER ITEMS!! 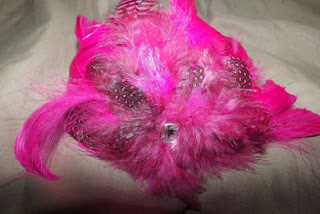 i think the Feather Hair Accessory-Sugar Skull, Orange and Yellow Feathers, Pink and Black Tulle is awesome. i love that. I really really like the "Black Headband with White Polka Dots, Black and White Speckle Feathers, a Black and White Ribbon Bow and Jack"